A Scrapbook Layout is sooo way outta my league, so when Louise from Timeless Craft Mumma asked me to collab with her at Scrapbook Boutique to create some ‘bits & pieces’ to use I couldn’t say no, I just had to see what she would create using my ‘card’ stuff on a layout. Louise also wanted some cute critters…. and these fit the bill perfectly! I don’t know how big I think a scrapbook layout is but I just had to give her enough, just in case…. Now it’s time to check out what Louise created with these HERE! And if you missed it and want to see Part 1 of the collab…. Head to my post HERE! I’ve linked all the products that I used below or you can head here and find them at Scrapbook Boutique. Hugs and have the bestest day! Other Supplies: Copics – 0 / BG000 . B01 / E25,31,33,37,40,42,99 / R20 / YG00,03 / Y11,21 / G20,24. Prismacolor Pencils – French Grey 90% / Burnt Ochre / Sepia / Blush Pink. < Previous Video : A Hidden Summertime Love Note with Waffle Flower Crafts! 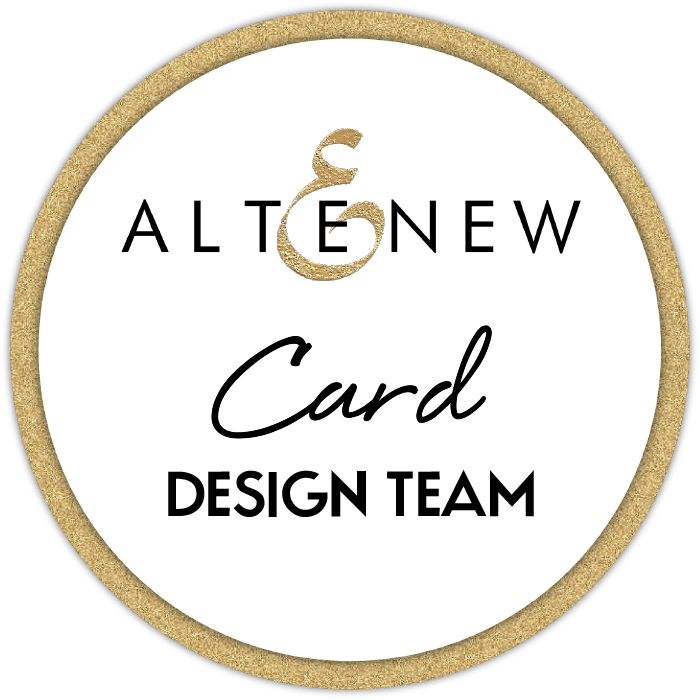 Next > Video : Altenew April 2018 Stamp / Die Release Blog Hop & Giveaway! These are gorgeous and love how Louise used them on her layout. Your darling little critters are always colored so perfectly, Therese… can’t wait to watch it all happen, right before my eyes… and to see how Louise lays them out!